Exquisitely beautiful push buttons and indicator lights – easy to assemble, ruggedly reliable, simply brilliant. 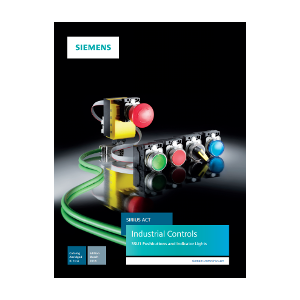 Detailed Catalogue complete with part numbers and technical information for SIRIUS ACT Pushbuttons. 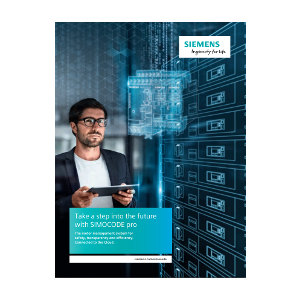 Simocode Pro is the motor management system for safety, transparency and efficiency from Siemens – connected to the cloud. 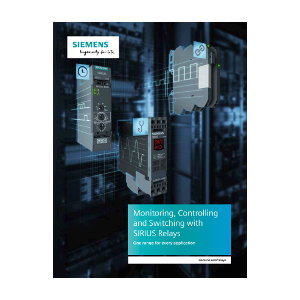 Monitoring, Controlling and Switching made possible with with SIRIUS Relays from APS Industrial – one range for every application. 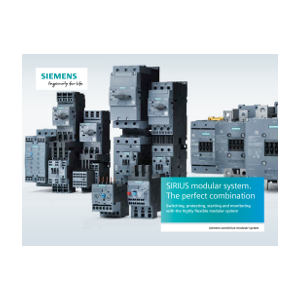 Switching, protecting, starting and monitoring with the highly flexible modular system. 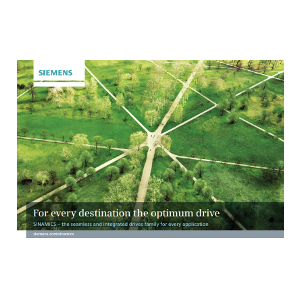 Siemens SINAMICS Drives from APS Industrial promise the optimum drive for every application.